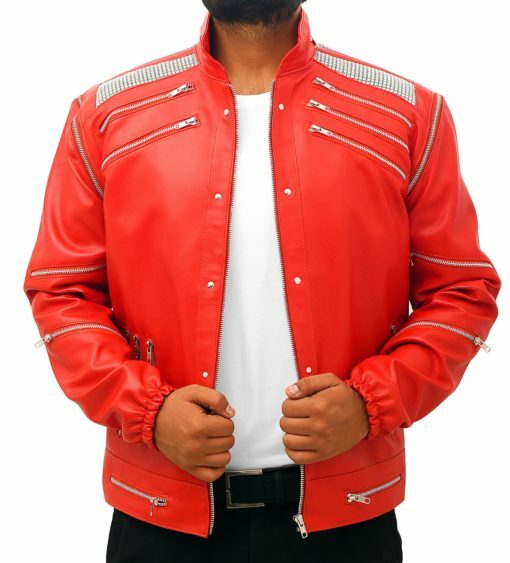 Arguable, styling of MJ has always been on point. Whether we look into his music videos or take a look at his concerts, other than a music inspiration, he had been giving people ways to stay fashionista. 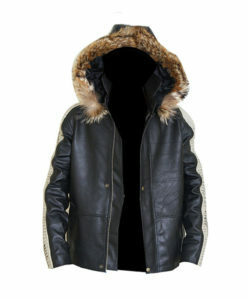 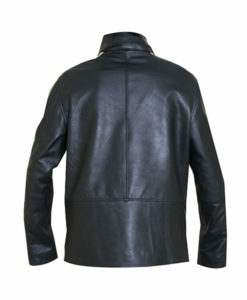 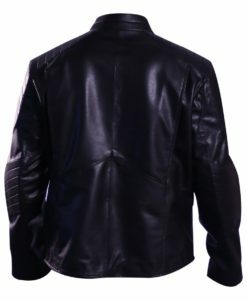 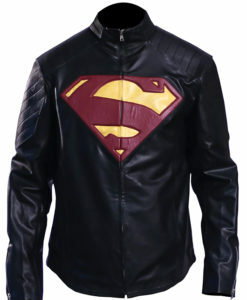 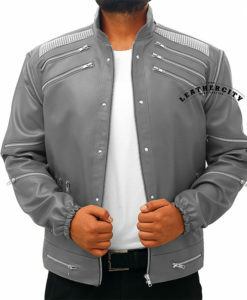 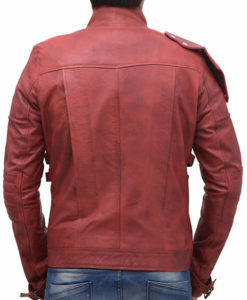 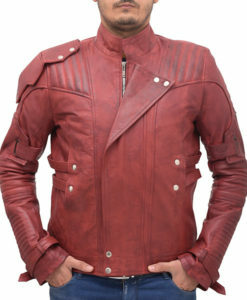 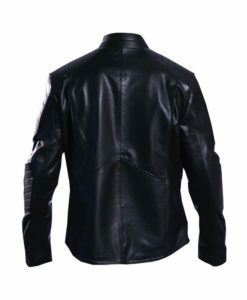 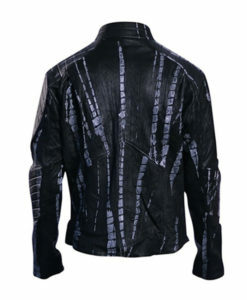 Now is the time to heat up your look with the ultimate Michel Jackson Beat It Leather Jacket. The iconic singer worn this red hot jacket in the music video of Beat It. 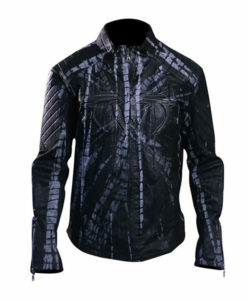 From the time this piece was created till now, it has the same charm and charisma. 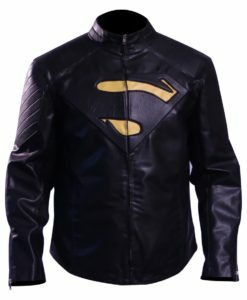 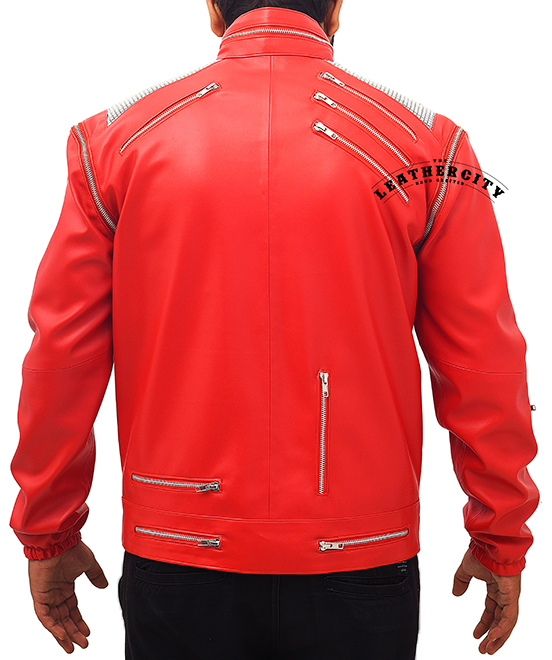 From teenagers to all the trendsetters out there, everybody would love to have this incredibly designed jacket in their closet. 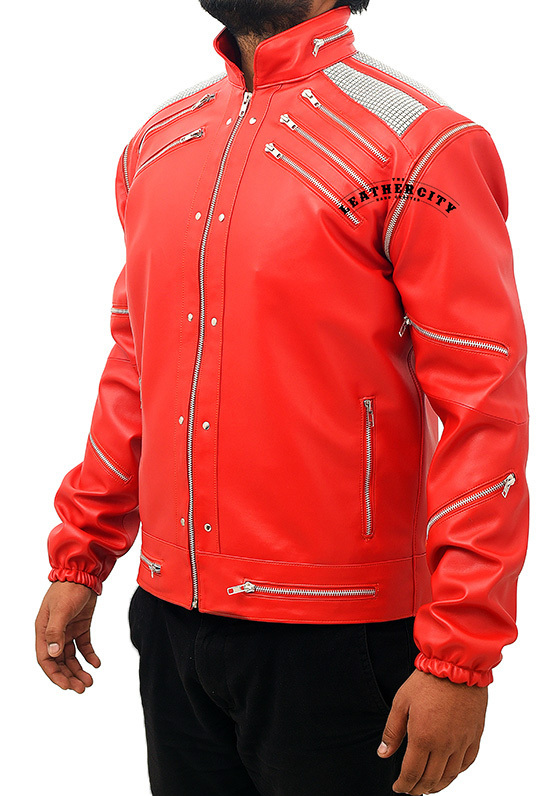 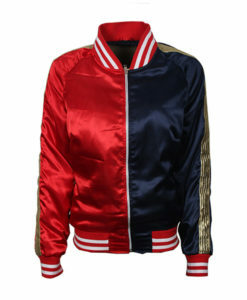 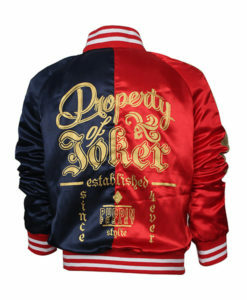 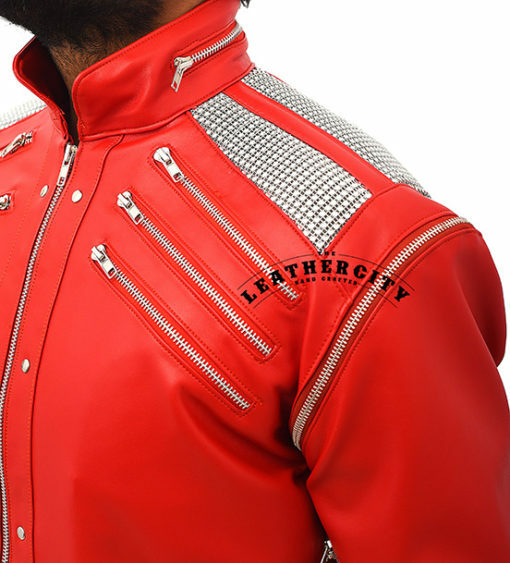 The Michel Jackson Beat It has some prominent features that set this jacket apart from the ordinary red outerwear. Those hot features include YKK zip Closure, stand up collar, and mesh up detailing on the shoulders that give this apparel an edgy look. 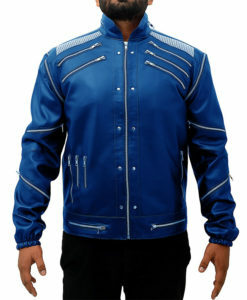 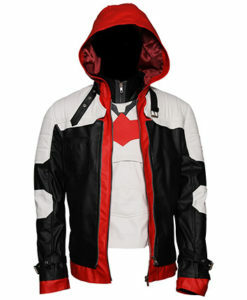 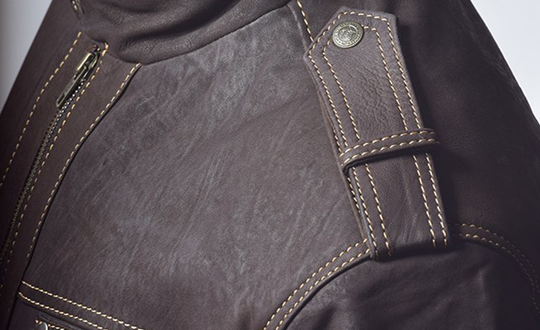 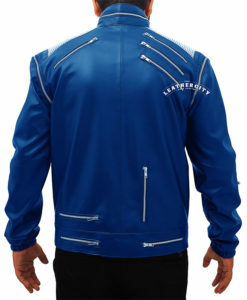 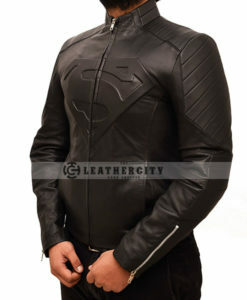 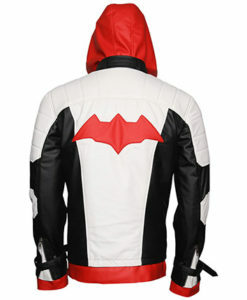 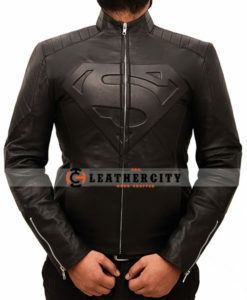 The jacket has open hem cuffs plus two zipper pockets in the waist length and inside pockets. 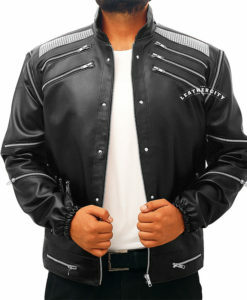 From nay theme party to Halloween, this jacket is an ultimate choice. 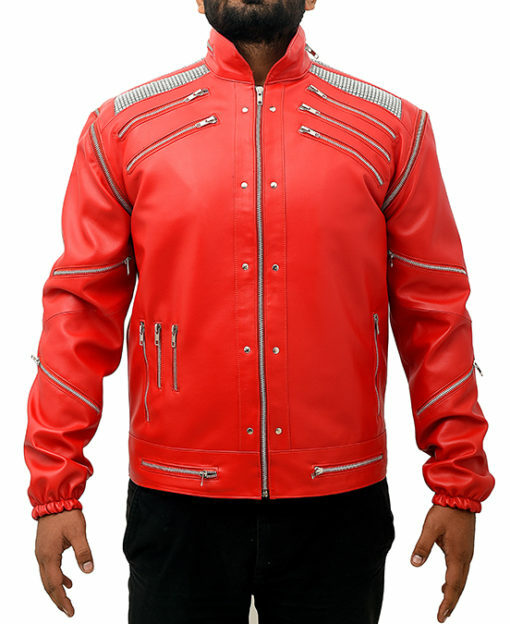 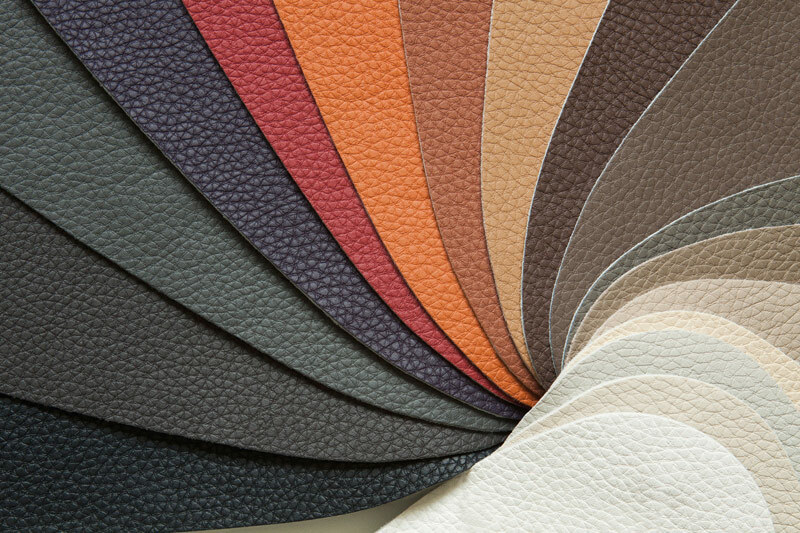 Grab the one to give a new beat to your style.